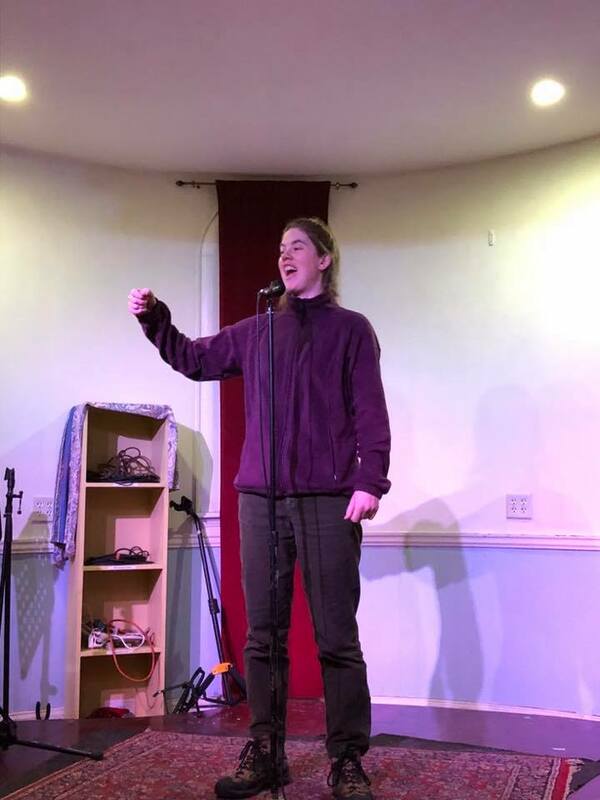 For anyone who fancies doing a little storytelling, I recommend going to Adult Folktale Telling at the Armory Cafe, Arts at the Armory, Somerville, MA. Hosted by renowned storytellers Doria Hughes, Angela Kessler, and Lynn Noel, and usually held on the second Sunday evening of the month, this is reliably a riveting experience as a listener and an exciting time as a performer. It’s not nice to try doing that.